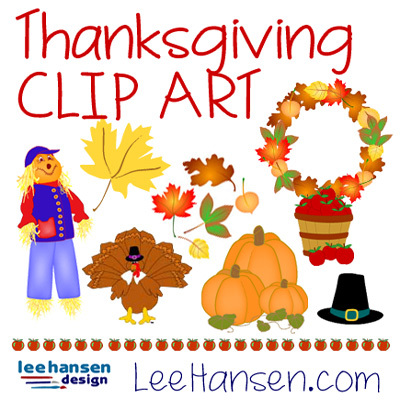 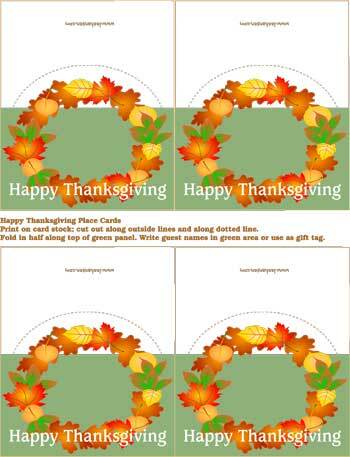 Autumn Leaves Wreath Design Thanksgiving Place Cards table place seating mini cards with Happy Thanksgiving wording decorated with a colorful wreath of autumn leaves. 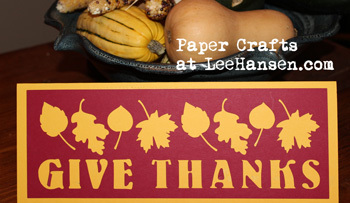 There's room to write in a name on each placecard. 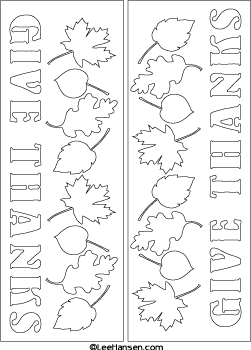 You may wish to use these small cards as name tags for your dinner party or to make small gift tags with a Thanksgiving theme.